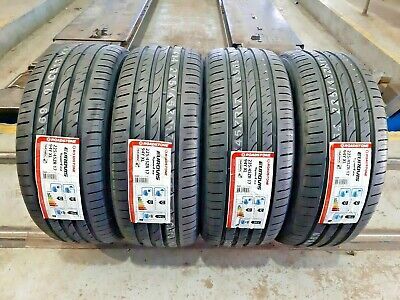 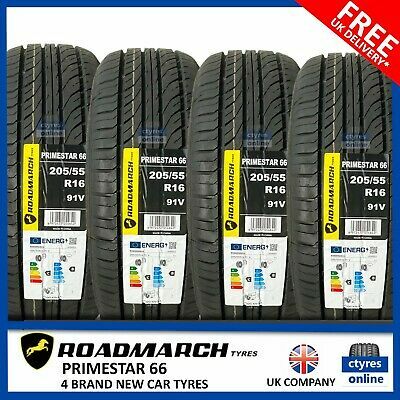 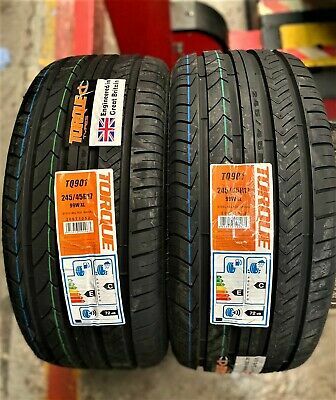 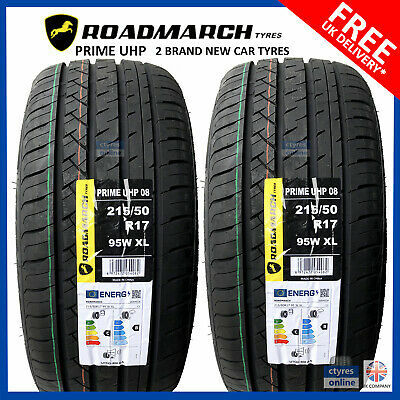 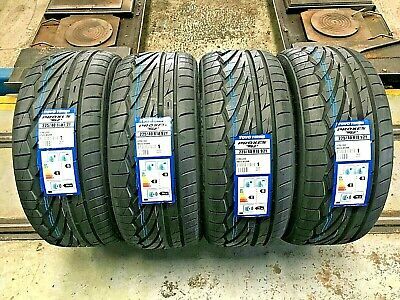 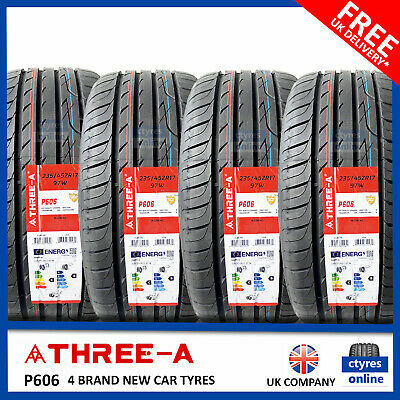 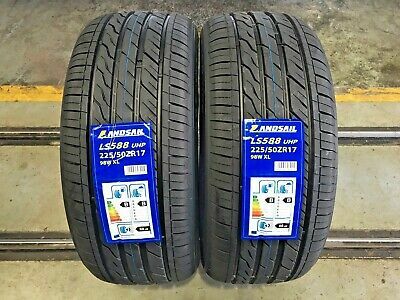 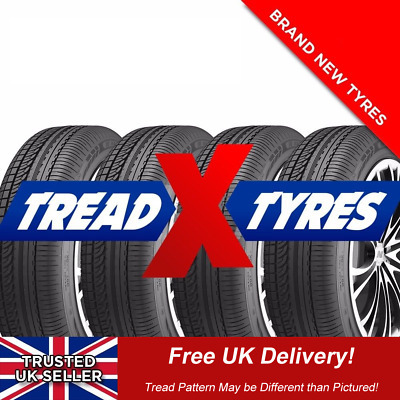 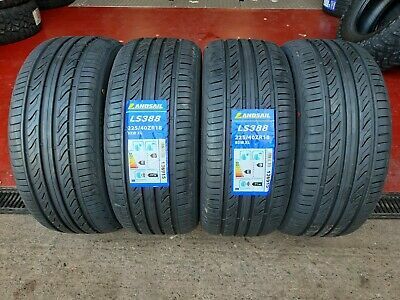 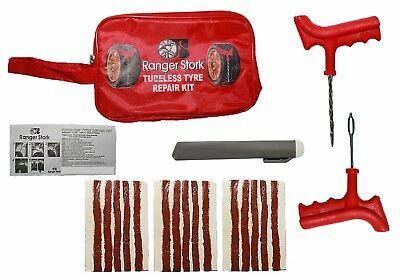 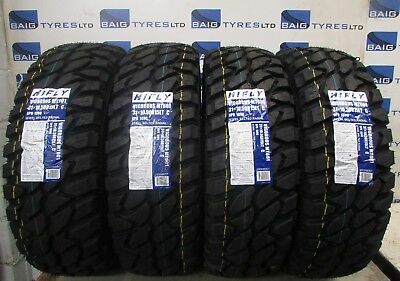 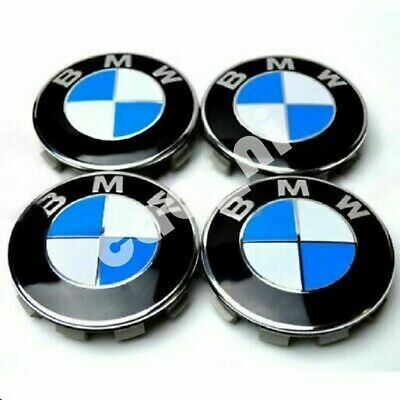 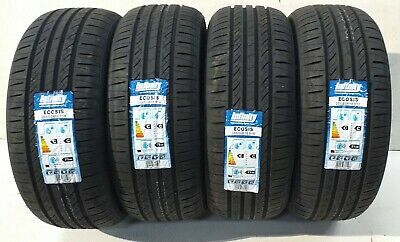 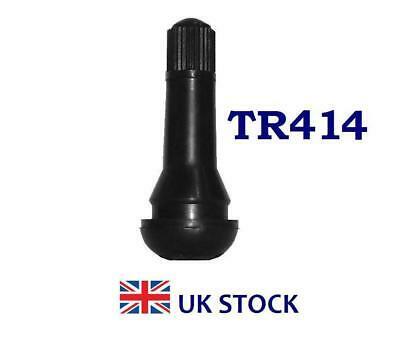 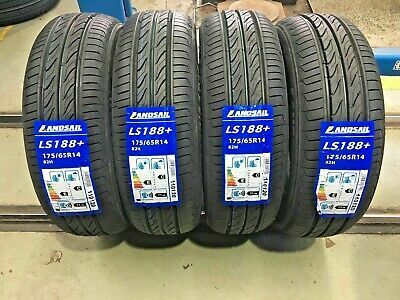 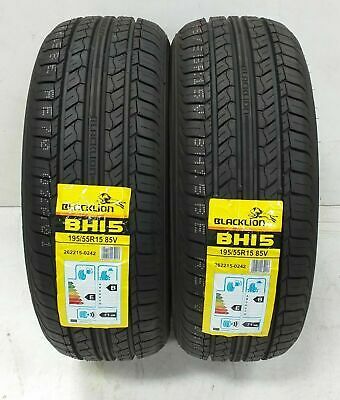 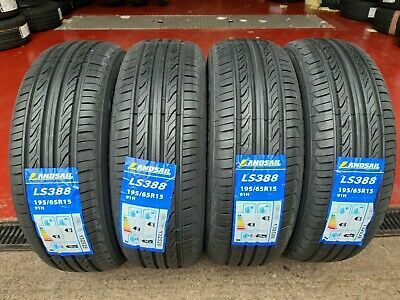 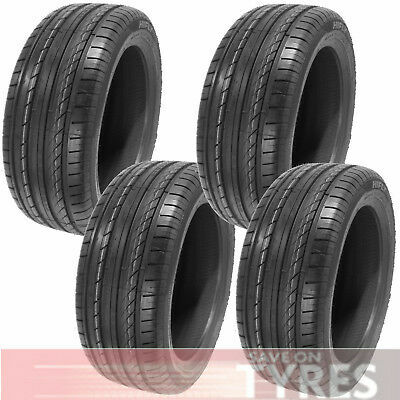 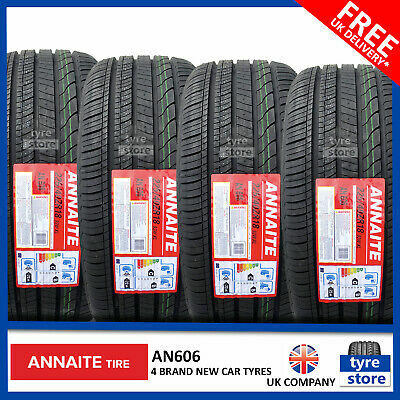 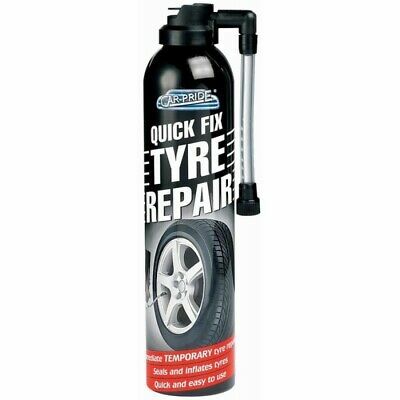 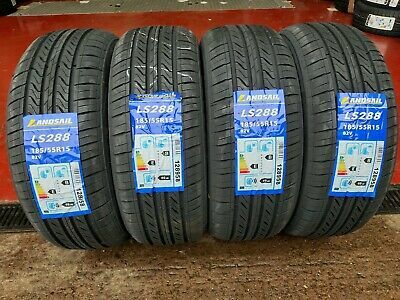 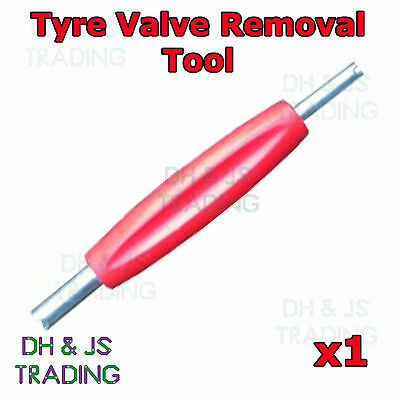 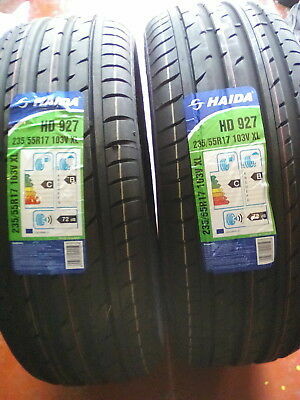 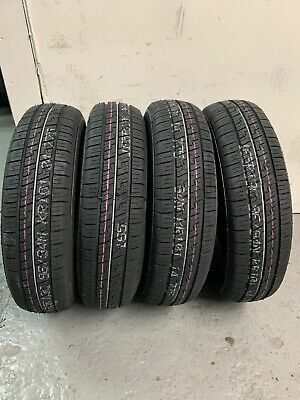 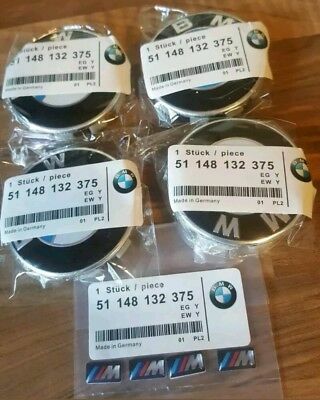 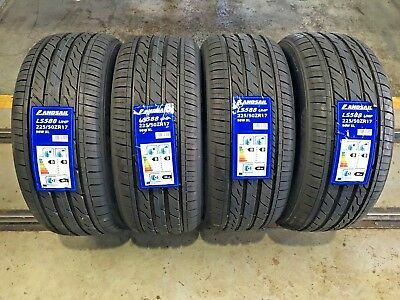 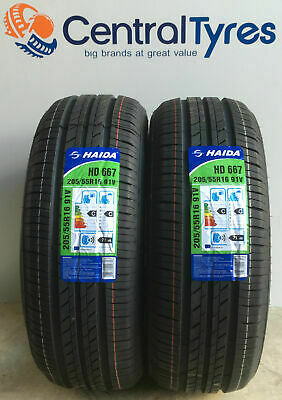 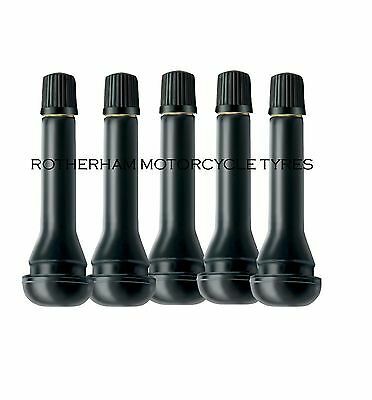 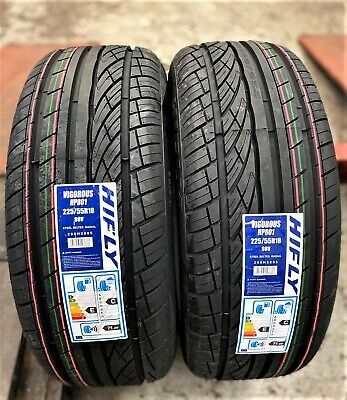 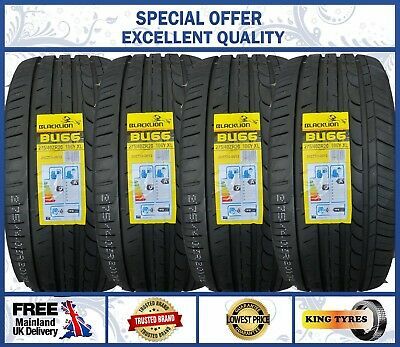 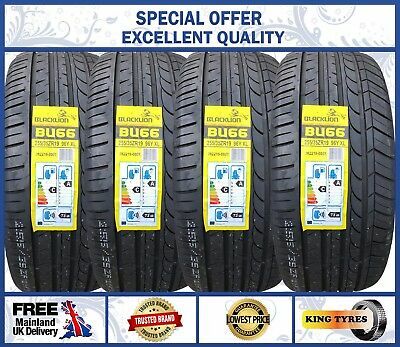 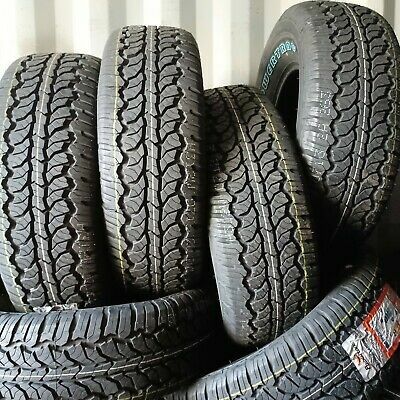 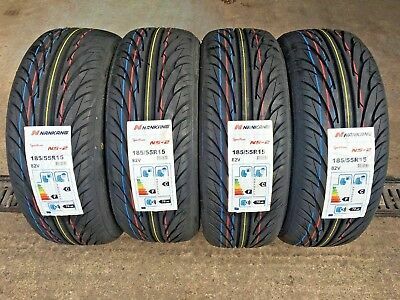 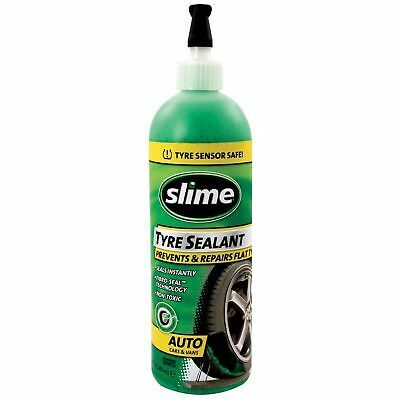 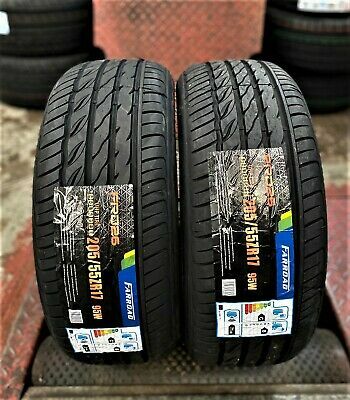 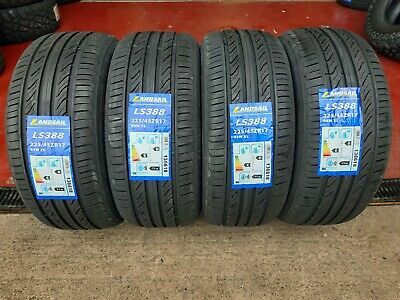 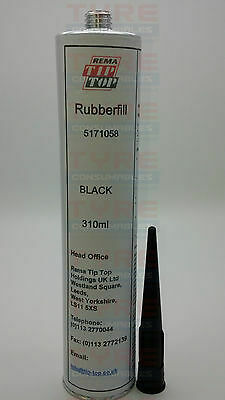 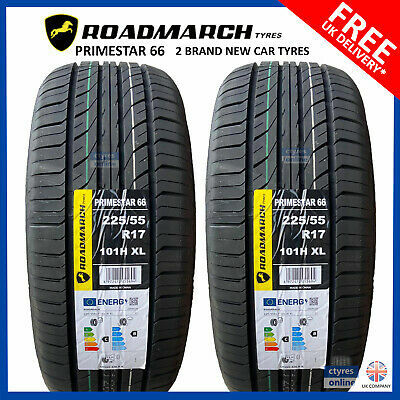 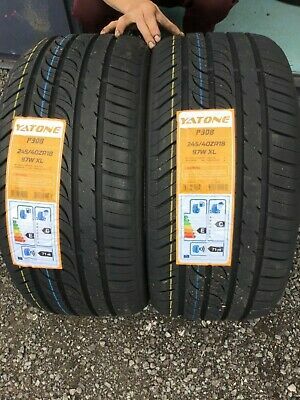 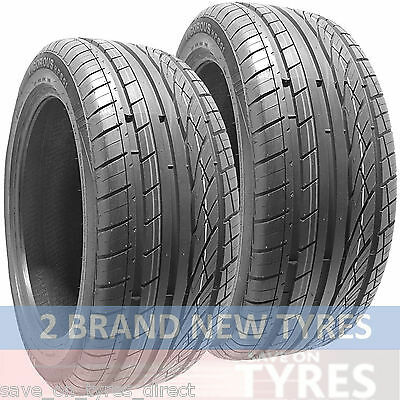 195 65 15 91H LANDSAIL HIGH MILEAGE TOP QUATLITY BRAND NEW TYRES x1,x2,x4 !! 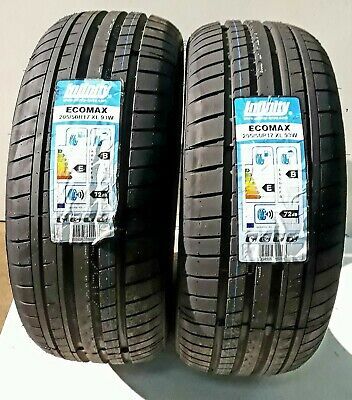 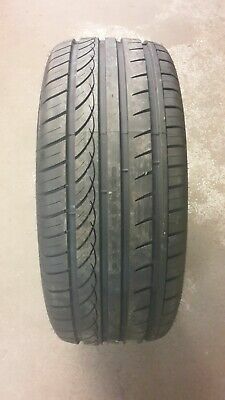 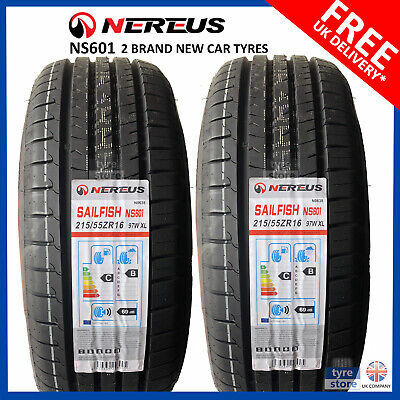 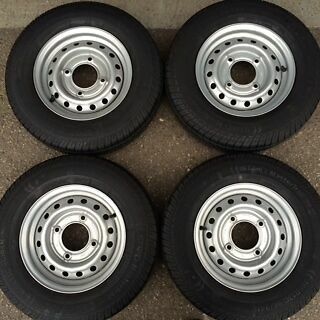 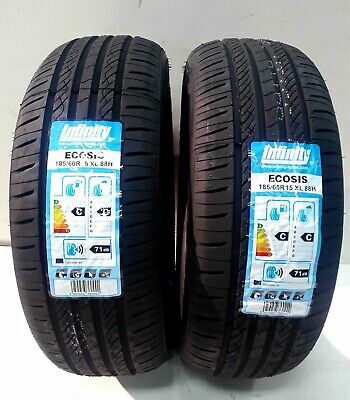 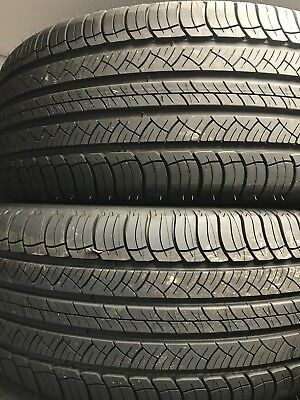 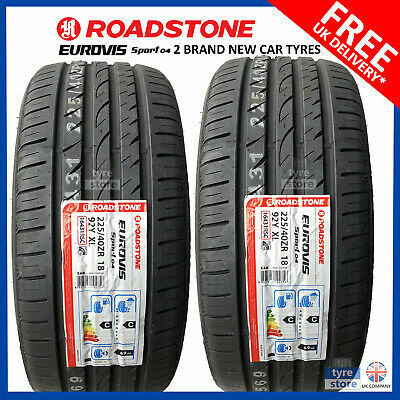 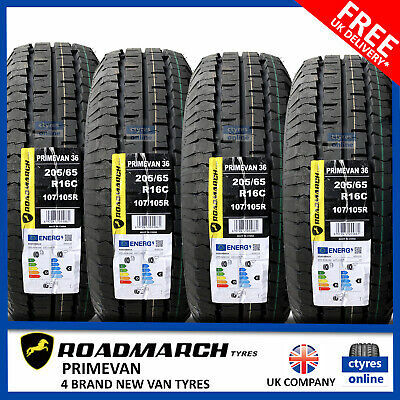 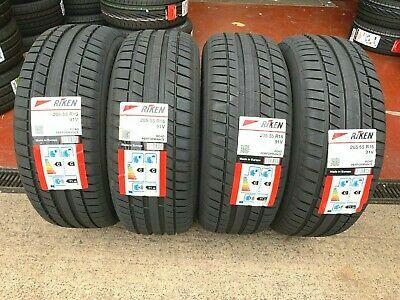 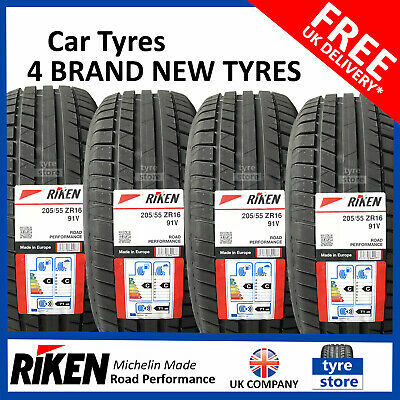 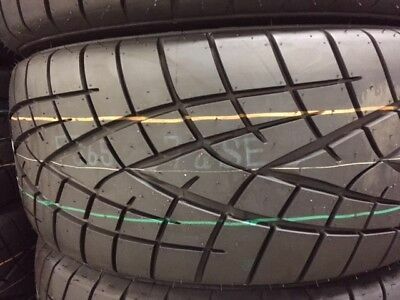 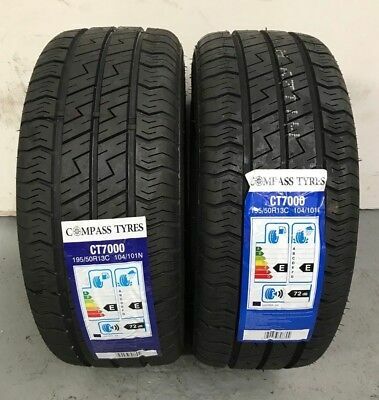 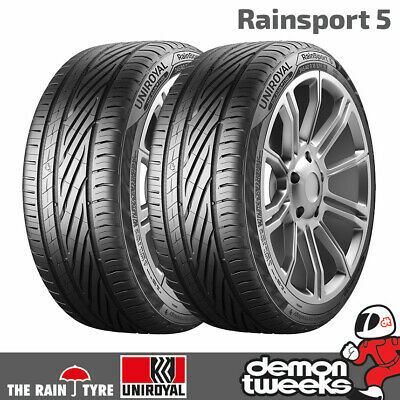 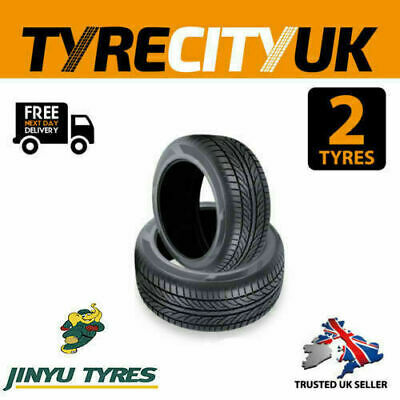 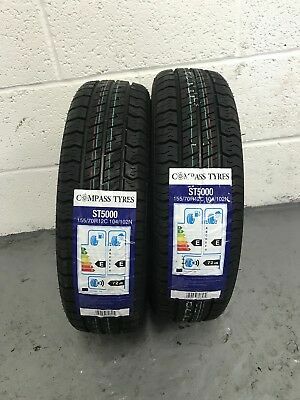 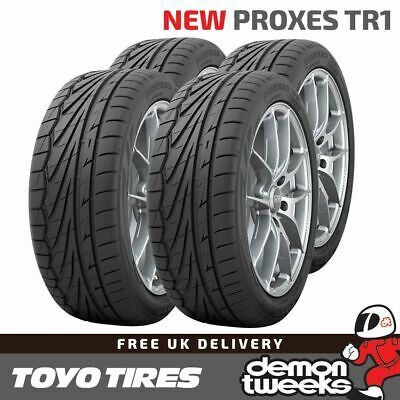 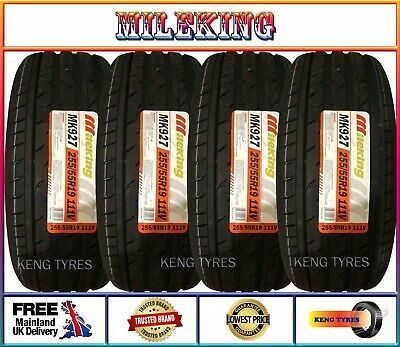 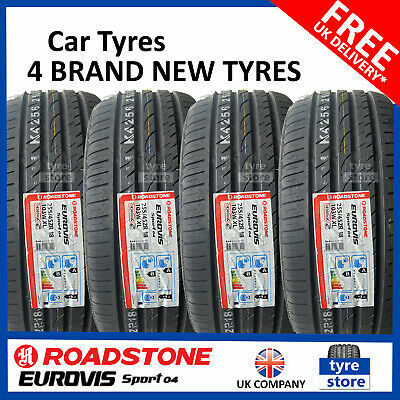 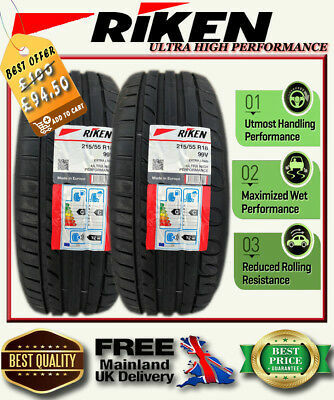 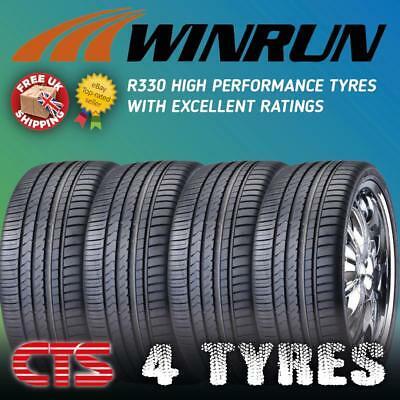 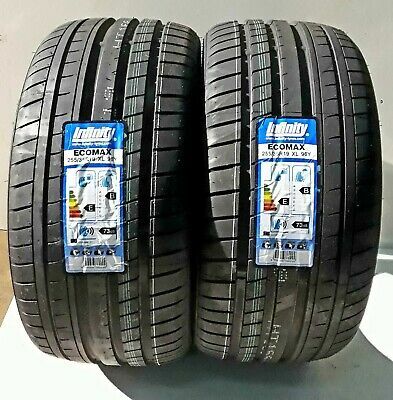 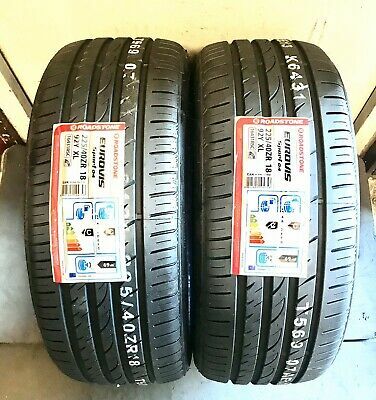 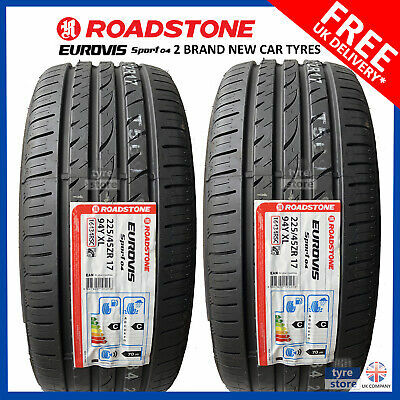 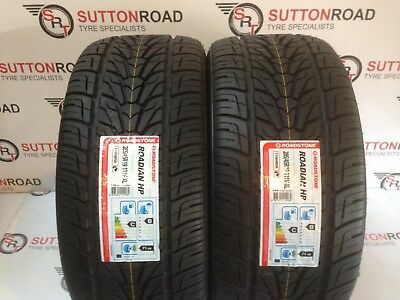 195 55 16 87V Winrun R330 New High Mileage Economy Tyres 195/55R16 Very Cheap!! 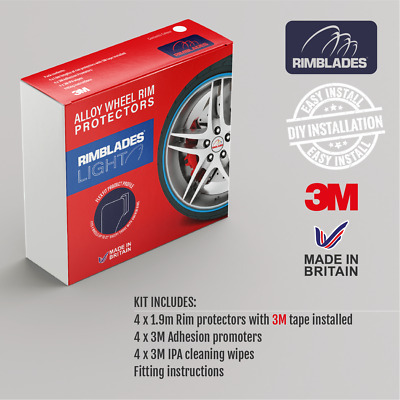 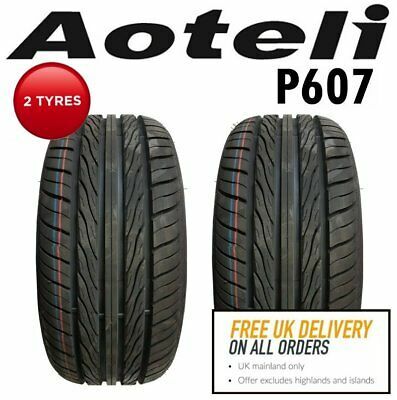 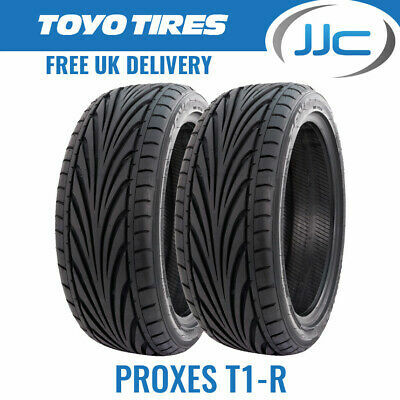 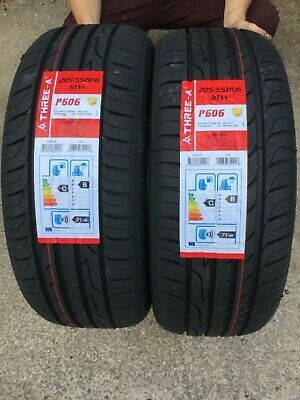 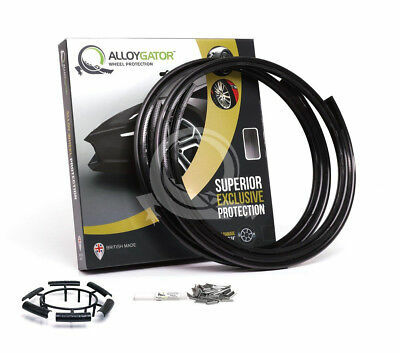 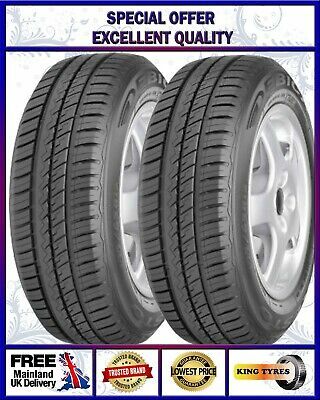 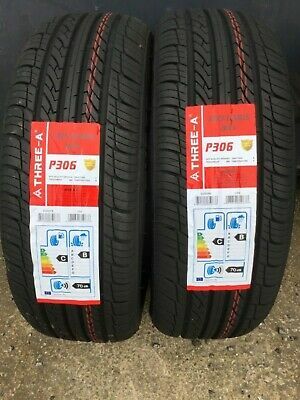 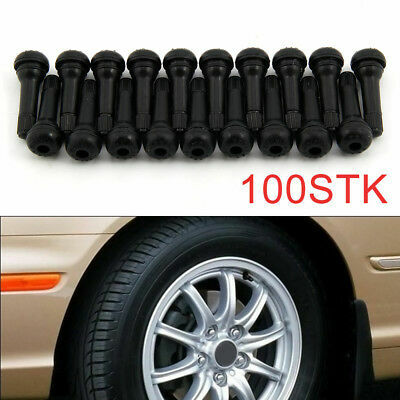 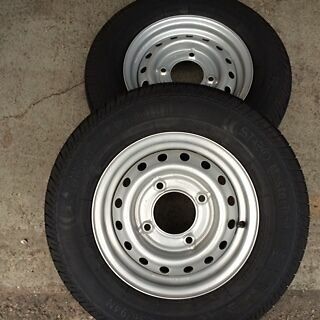 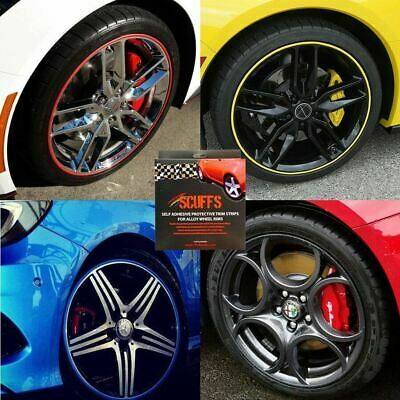 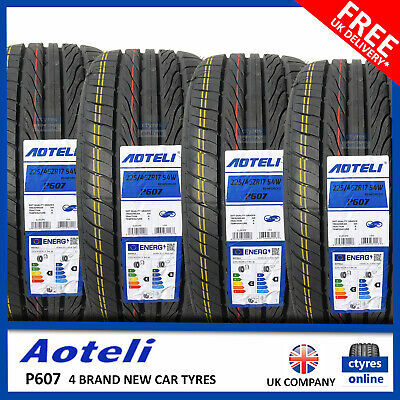 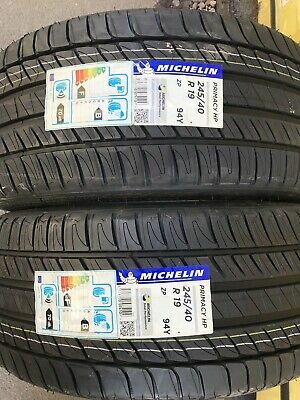 2x 235/35 R19 91W Aoteli P607 UHP Car Tyres. 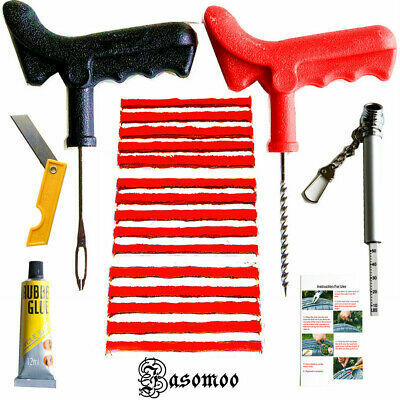 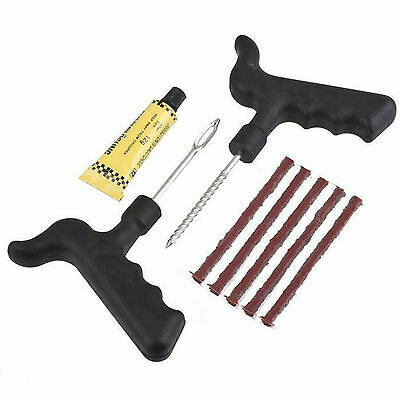 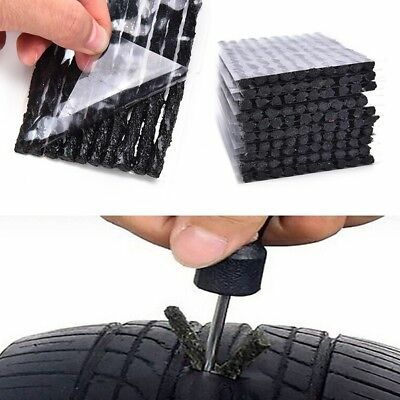 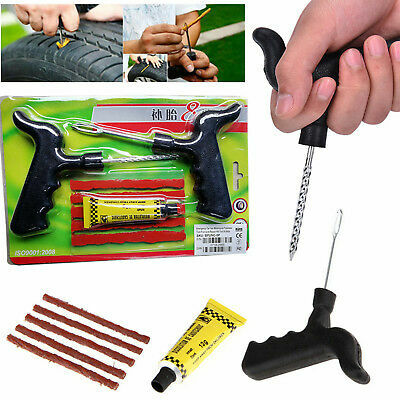 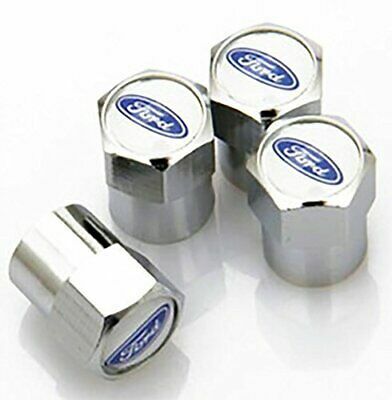 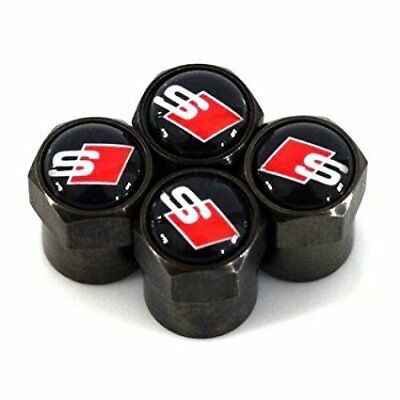 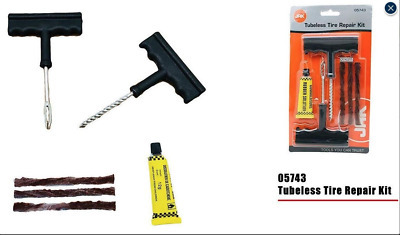 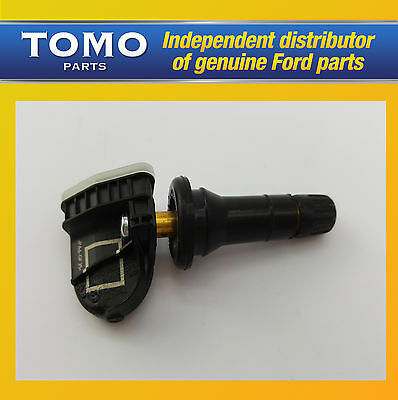 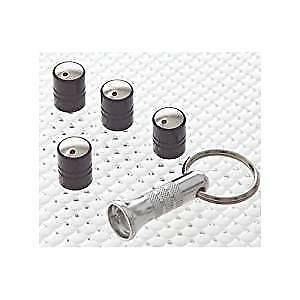 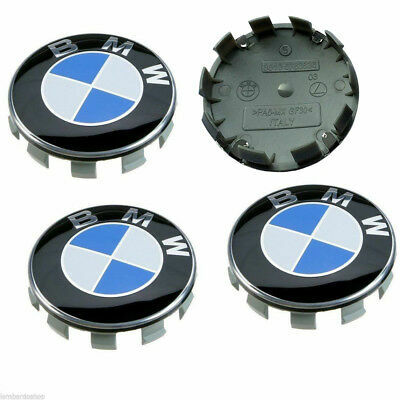 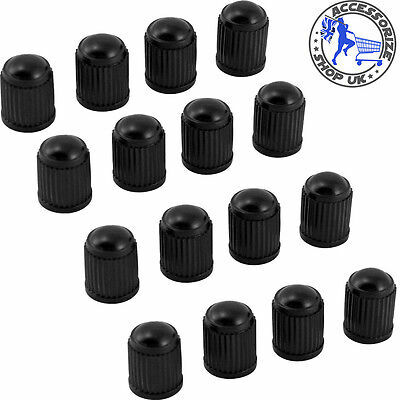 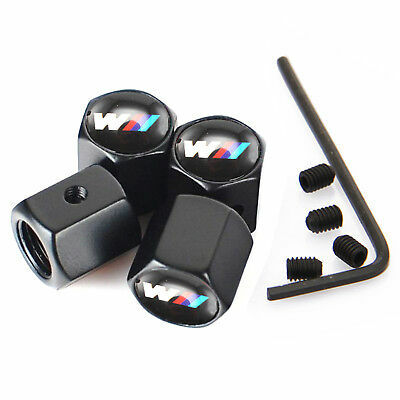 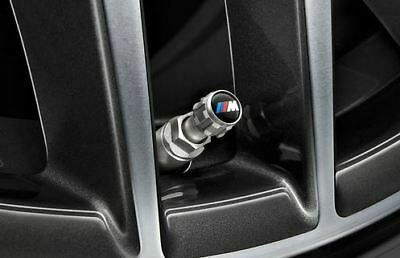 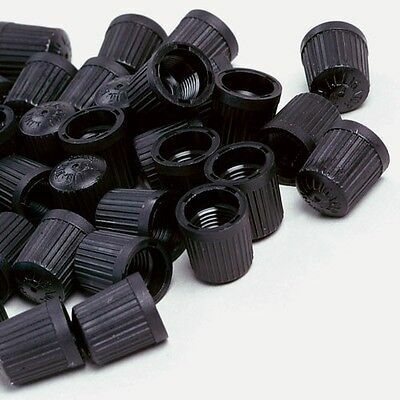 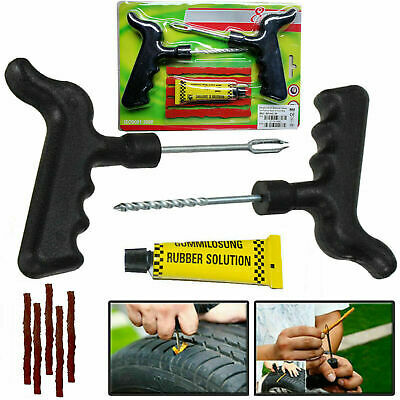 'B' rated wet grip.